Welcome To Boving Engineering UK Ltd. 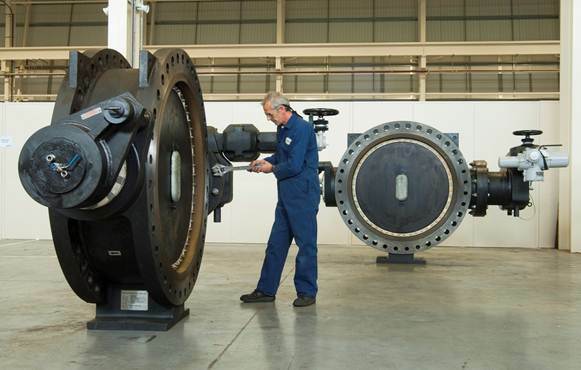 Specialists in large volume water control & isolation butterfly valves, approved suppliers to the Power Generation, Water, Oil & Gas equipment industry sectors. The Boving name has a history of supply dating back over 200 years. · Experienced in corrosion resistant materials and specialist protective coatings.